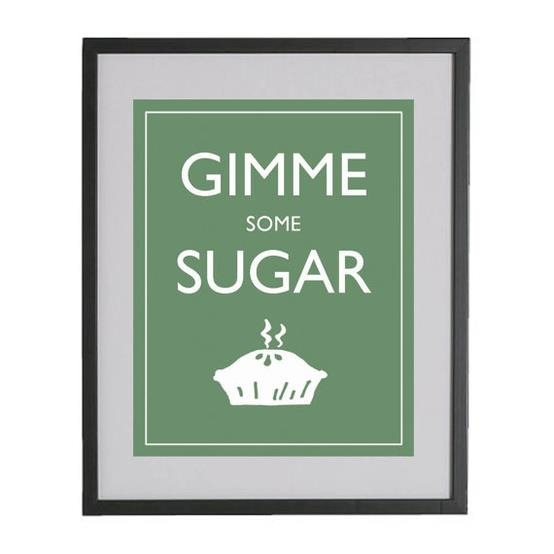 This is one I hear all the time down here… Gimme Some Sugar. It means give over here and give me a kiss… give me a little sugar. Pretty easy little translation, often used and just a fun phrase! I have no idea why this image included a picture of a pie… not the same kind of sugar.